Rehabilitation therapies are a vital part of any complete treatment plan. 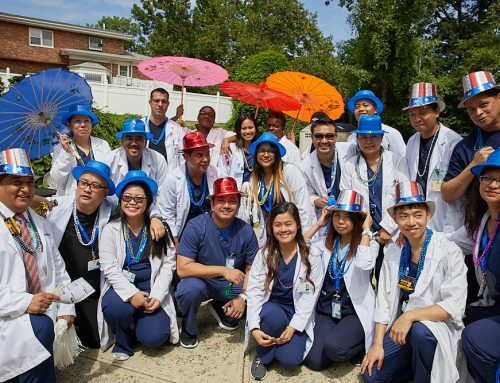 At Fairview, we employ some of the finest therapists to work closely with our medical specialists here in Queens, NY. They provide quality physical, occupational, and speech therapies specifically tailored to individual needs. 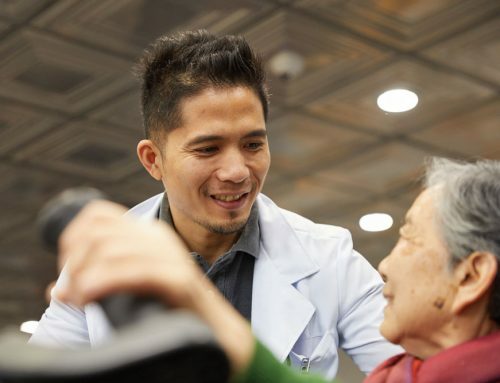 Our number one goal is restoring our residents to emotional and physical independence. 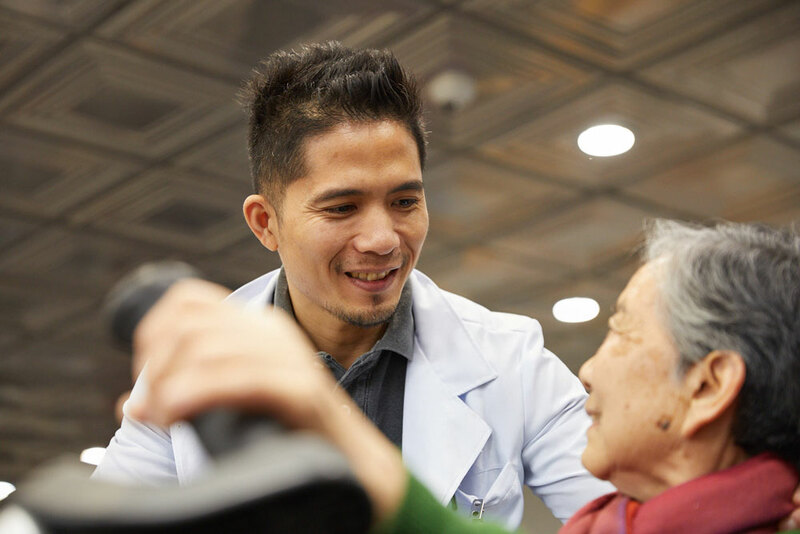 Utilizing innovative techniques and therapeutic activities, our adults and seniors receive an outstanding level of holistic care. 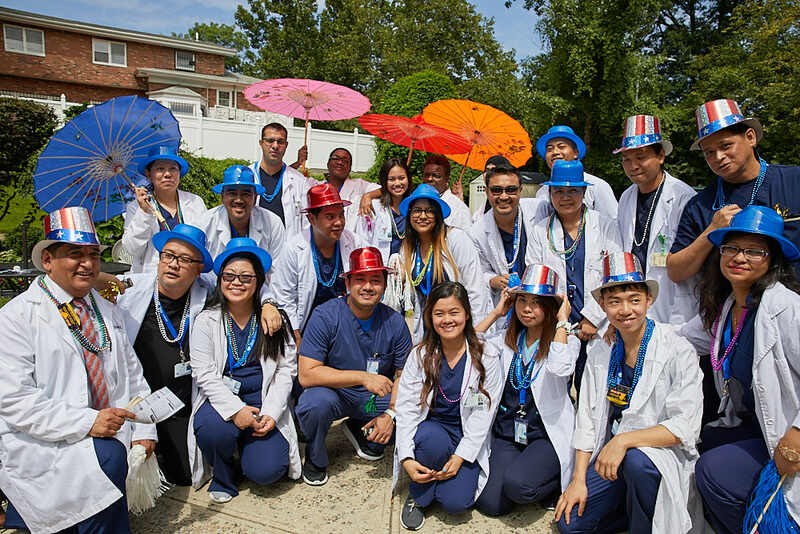 Fairview Rehab & Nursing Home in Queens, NY, offers a comfortable and caring environment for the best recovery possible. These are the rehabilitation therapies we offer. Physical therapy aims to restore patients to the best level of bodily function possible. Fairview’s therapists also educate individuals on how to best use their body to achieve a more active lifestyle. Those with conservative orthopedic conditions and post-operative patients will see the benefits of physical therapy. For patients who have suffered an injury, stroke or a traumatic brain injury, it is a vitally important part of recovery. Skilled therapists use many techniques and cutting-edge technologies to provide the best rehabilitation therapies possible. These range from mat exercises and stair training to electrical stimulation and therapeutic ultrasound. Our facility is also equipped with bionic leg machines. If patients are recovering from spinal injuries or major surgeries, we are able to carry out advanced mobility training. Fairview’s physical therapy programs are designed and customized to individual patient requirements. 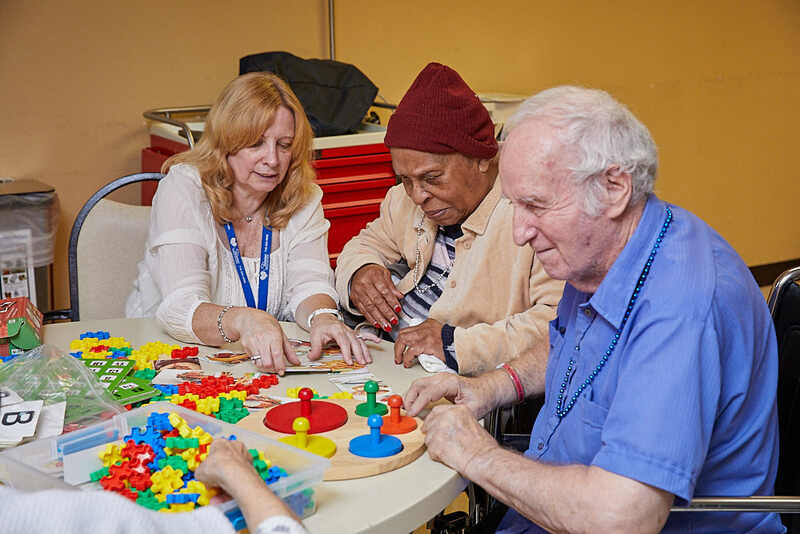 The aim of occupational therapy is to learn or relearn the skills which enable people to carry out their daily activities. By teaching self-care skills, we can help people achieve independence. When suffering from a serious condition, patients may lose the ability to carry out tasks they once did easily. Those with memory loss or dementia often need assistance to remain independent. Of the rehabilitation therapies, occupational therapy is particularly important for those with neurological conditions. Here at Fairview, we recognize that all residents have different needs. By working one-on-one, therapy programs are customized to the individual. Therapists focus on improving motor skills as well as balance and coordination. Residents learn how to adapt everyday activities, making it easier to take care of themselves. 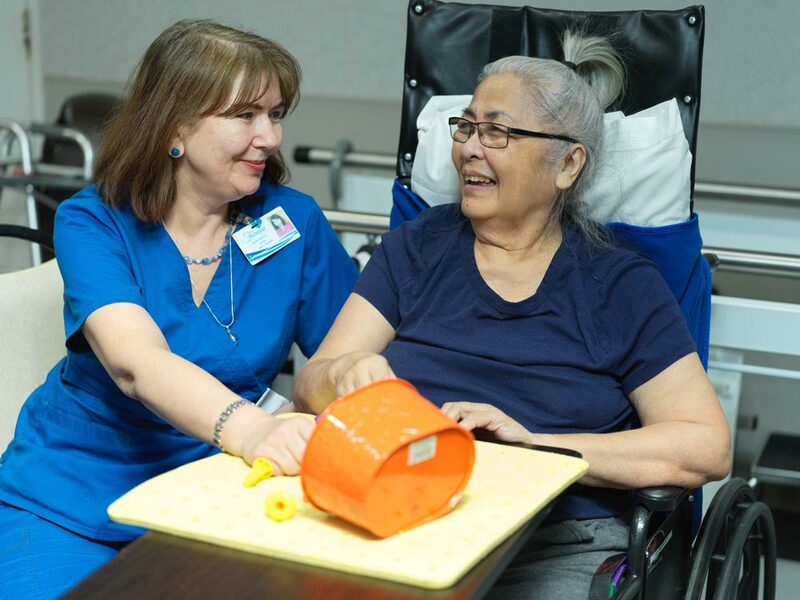 Fairview’s skilled occupational therapists help prevent injury and increase bodily functionality. 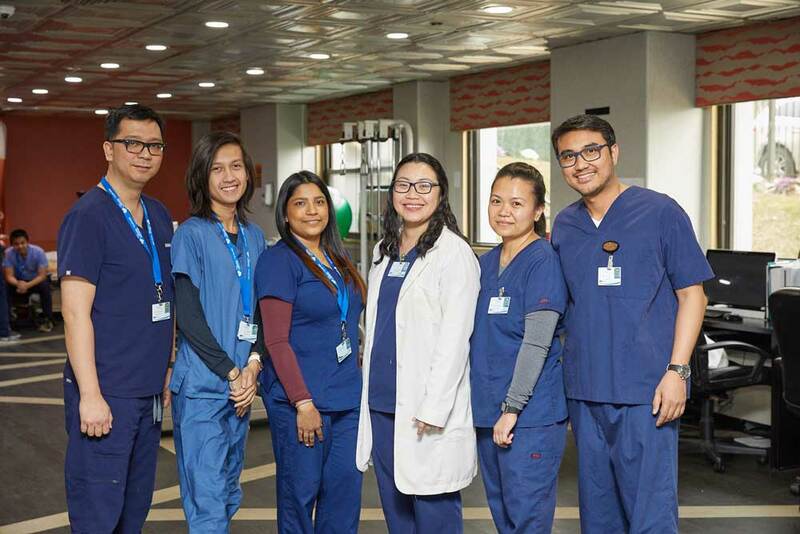 They also ensure that our patients maintain as much independence as possible. 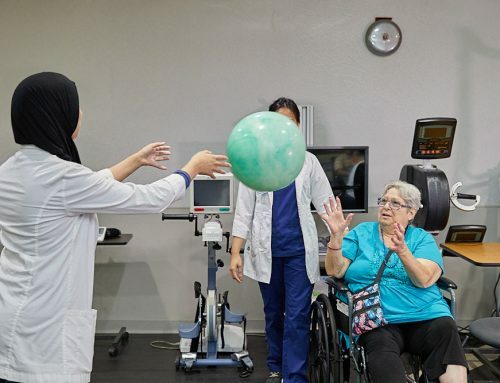 Some residents and rehabilitation patients at Fairview suffer from conditions that affect their speech, language processing skills, or ability to swallow. 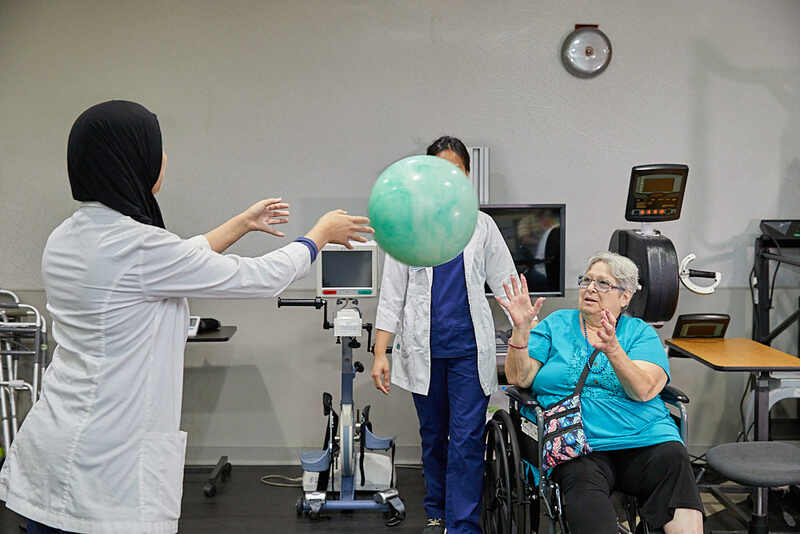 Utilizing rehabilitation therapies, patients can learn to overcome speech problems and difficulties with swallowing. Speech therapy helps improve a patient’s ability to communicate. Problems with stuttering, pronunciation, literacy, vocalization, and articulation can be overcome. Cognitive communication processes are improved. 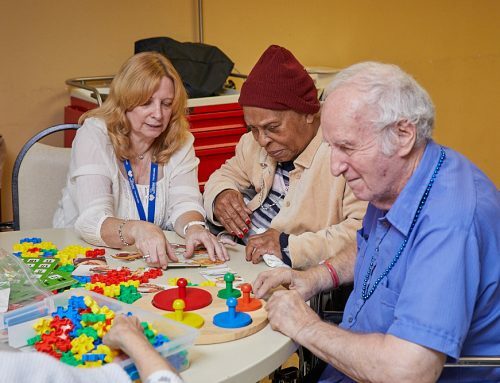 Through activities, residents gain a better understanding of problem-solving and reasoning, increasing their memory and attention span. Swallowing therapy works by strengthening the oral muscles. By doing so, we can help patients swallow better and reduce the risk of choking. The Fairview speech therapy team dedicates itself to helping patients communicate better and regain their independence. At Fairview we are famous for our rehabilitation therapy programs and for helping people with a wide range of conditions. Listening to feedback from patients, we know our rehabilitation therapies help them achieve more than they ever thought possible. If you are a loved one needs our help, please get in touch with us.